I first saw handplanes a few years back, well before it was commonplace to see a handful of heads bobbing in the lineup, and I was intrigued by them. I love riding waves, and I love riding waves on various crafts: shortboards, fishes, mini simmons, SUPs, they’re all good, and all fun, so needless to say I wanted to check these things out. As my quest to figure out what these little planks were all about (all I needed as a grom was a McDonald’s tray), I was told that I had to get in touch with Gary Murphy of Brownfish handplanes. Supposedly Gary was some sort of handplane guru; the man to talk to. We traded off waves for well over an hour that day, and I can honestly say it was one of the more enjoyable sessions that I can remember. We got to talking with Gary on the beach afterwards where he explained that he had been shaping a few surfboards just as a hobby when he found a crude fencepost turned handplane washed up on the beach. With his shaping skills already in place, Gary figured he’d try his hand at making one of these mini wave riders, and that was all it took. A few months later, Gary invited me down to check out his operation, so once again Kevin and I hit the road to see what he was all about, and spent the afternoon shooting him shaping. 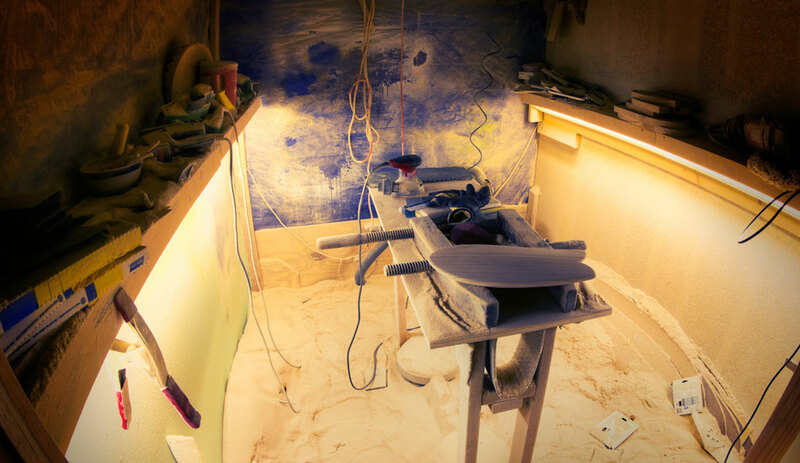 From his shaping bay the guy is constantly tweaking shapes, sizes, bottom contours, and various other design aspects in order to make what many, including myself, consider the very best handplanes out there. 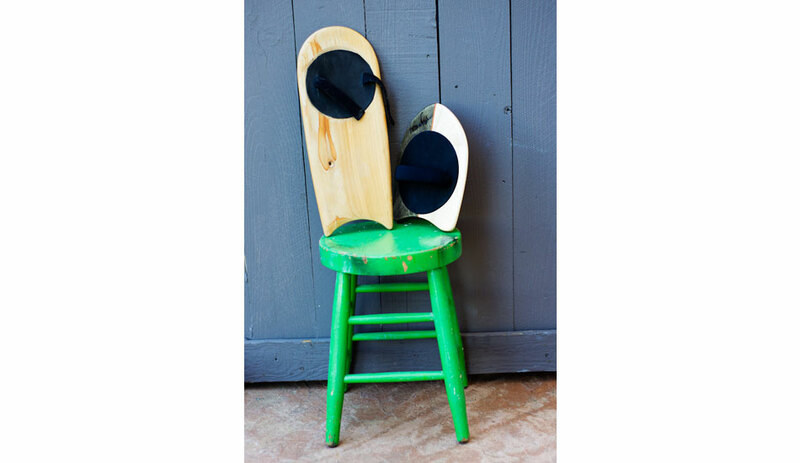 He truly is the handplane guru, and his wide range of planes will keep you in the water and keep you stoked. If you want to get your hands on one of these masterpieces check out brownfishhandplanes.com. Tell him I sent you and he’ll probably charge you double. To view more of Jason Kenworthy’s work or to buy prints of his photography, visit jrkenworthy.com. View Kenworthys’ portfolio on The Inertia.